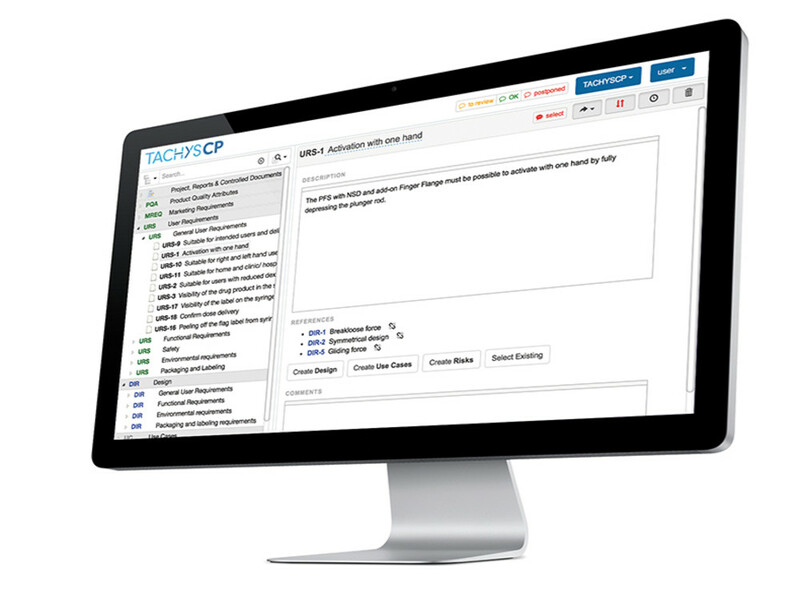 tachysCP is the ultimate requirements management and documentation tool for combination products. With tachysCP you can instantly start managing your combination product requirements, use cases, specifications, risks and tests in one intuitive application. Without any training or setup needed, you will be able to quickly ensure full traceability and compliance to standards. Unique and unrivalled, tachysCP comes with a substantial catalog of predefined requirements and risks specific for the development of combination products saving you weeks of development time and thus significantly shortening time to market. Comes with a pre-compiled catalog of requirements and risks specific for combination product development. Without any training or setup needed, you will be able to quickly ensure full traceability and create reports for your technical file and design history file. Covers all documentation necessary to fulfil compliance to standards combined with the flexibility to be adapted to your specific needs. 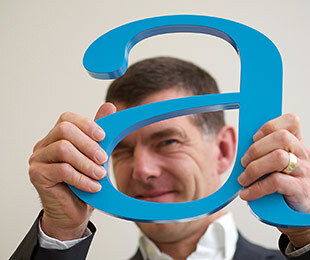 tachysCP risk management is fully compliant with ISO 14971. ISO 14971 requires the manufacturer to compile and consider foreseeable sequences of events that can produce hazardous situations and harm. The recommended process is fully adopted in tachysCP.